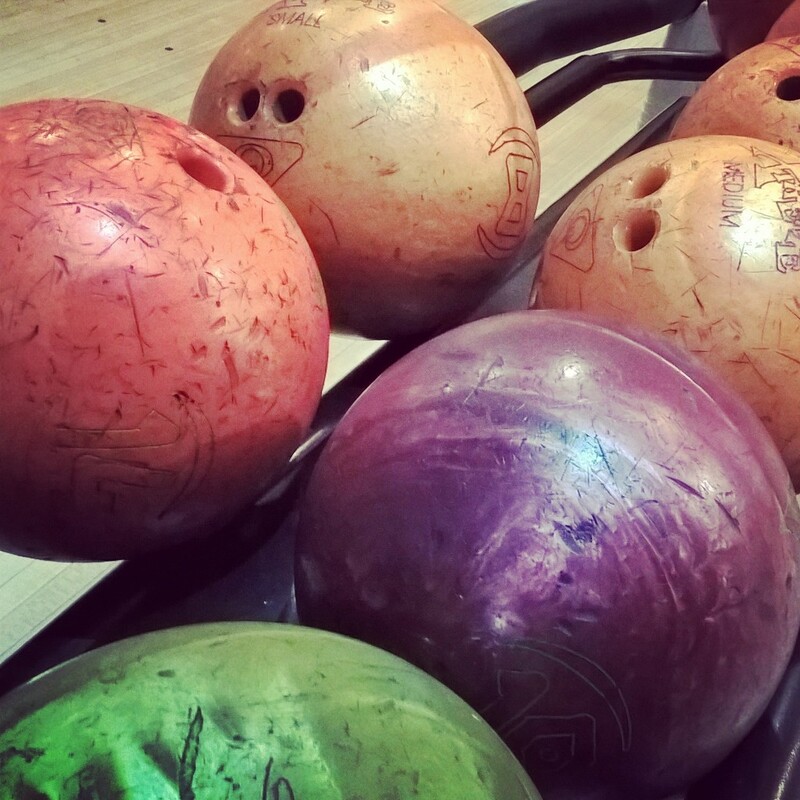 Last Wednesday, a few of us headed over to Parrs Wood for a bit of ten pin bowling. The catch? We were bowling blindfolded. The event was put on my a local Stockport charity, Walthew House, who do fantastic work with people who are blind, visually impaired, deaf, hearing impaired or dual sensory impaired. They host a small tournament for local businesses and organisations to try their hand at bowling either fully blindfolded or using “simspecs” that imitate visual impairments. You get into position as normal (to avoid any injuries and make sure you get the ball down the right lane! ), then pull down the blindfold and try your luck. Like the competitive bunch we are, we were there to win the cup but that honour when to the team of blind and visually impaired bowlers. We did manage to win ourselves some prizes in the tombola, and even managed a few strikes and spares between us. We had a great couple of hours there, even getting to meet the Mayor of Stockport who had the honour of handing over the cup. We all agreed that bowling blind, aiming at something that you can’t see is a very strange experience, and quite difficult. Having a go at it really brings home how much we take our sight for granted and how much of a challenge it would be to lose it. Many thanks to all at Walthew House for organising the event, to Stockport Council for sponsoring refreshments, to Parrs Wood for hosting the cup free of charge, and all the other businesses and organisations that took part raising money for a great local charity. For more information about Walthew House and the work they do, you can take a look at their website.